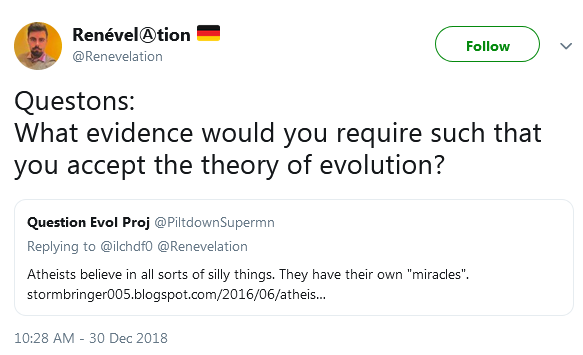 Every once in a while, disciples of Darwin want to slap leather with biblical creationists but lack civility, logic, and science. (They get especially obstreperous with Question Evolution Day up yonder.) Here are a few things to consider. I like to draw from my own experiences to keep things personal and relatable, and I can be more accurate about what is going on. This post has more graphics than usual. It is mighty helpful to have a handle on the subjects we're challenged on and know how to deal with these types. We can expect ad hominem remarks as well as straw man, red herring, poisoning the well, and other logical fallacies. 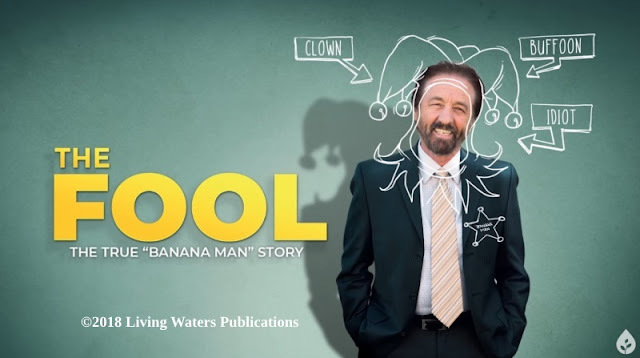 One ridiculous charge is that biblical creation science is the domain of "fundamentalists", which is not only an ad hominem, but a red herring (distraction) and a straw man (build up something inaccurate to tear it down). What kind of "fundamentalist"? There are several, and if they mean Christian Fundamentalism, well, those old boys weren't exactly friendly to recent creation. You don't have to be a Christian or a Fundamentalist to reject evolution and deep time. Many of these owlhoots congregate on atheist and evolutionist forums where they can ridicule Christians and creationists. I lack belief that it is possible for them to disagree with everything we say, and I think they are fastidiously opposed to admitting that we make valid points. (In one particular case, hateful people were challenged to "Say Something Nice" and also find areas of agreement, but the challenge was ignored.) For the most part, I have dealt with atheist trolls at The Question Evolution Project and some on Twitter. Keep an eye out for calls to "be reasonable" or complaints that creationists are "unwilling to learn". Like leftist politicians, atheists and evolutionists will accuse us of being rigid because we do not abandon the truth and accept their views; you will be hard pressed to find one of them who is willing to leave his position. Any compromise or yielding does not come from those who ride for the anti-creation brand. Keep watching for it and you'll see what I mean. 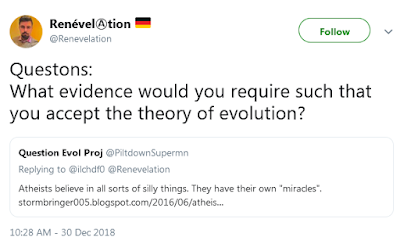 Atheistic evolutionary evangelist in action with loaded and poorly-worded question. 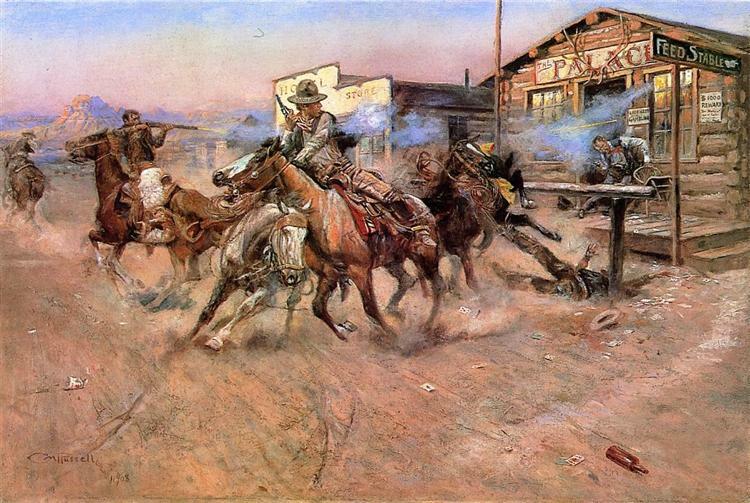 Click for larger. This one is self-refuting, presupposing naturalism and that his view is "factual". I wonder what the Thought Police will do because I violate such "laws"? Probably say mean things. Big deal. 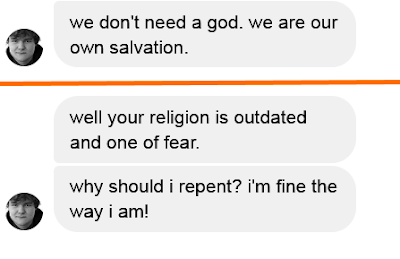 Excerpts from messages sent to TQEP. I shook the dust off my feet by blocking him. Let's take a closer look at this rant. 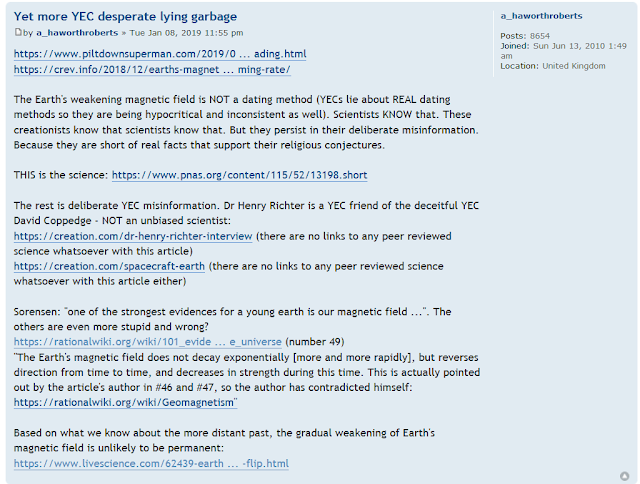 First, the ad hominem in the title and elsewhere that "YECs" are lying. He has been repeatedly informed that simply because he disagrees with or hates creation science, it does not mean we are lying. (Such an accusation without evidence makes him the liar.) Science is a method, and evidence is subject to interpretation. In addition, he is lying about the magnetic field indicating a young earth, which can be found on major creation science sites. We lie about "real" dating methods, but in actuality, there is a great deal of fake science and dishonesty about secular dating methods. They ignore or dismiss numerous dating methods using their own uniformitarian assumptions that indicate the earth is young. He used the genetic fallacy (rejecting the material because he dislikes the sources) and complained about bias. Then he hypocritically cites a biased, discredited atheistic source (one of the links there does nothing). He also cited the secular source PNAS (the "real" science) — which was examined in the article that I linked to previously. 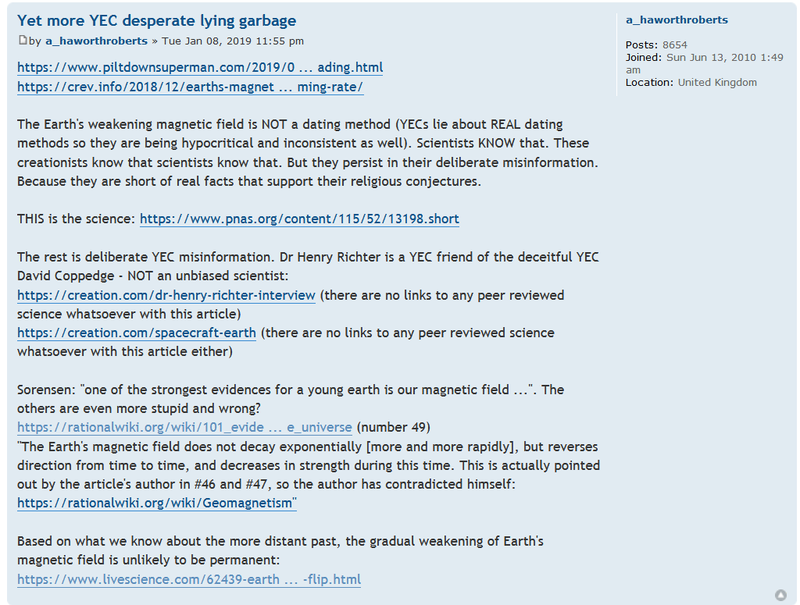 "Sorensen: 'one of the strongest evidences for a young earth is our magnetic field ...''. The others are even more stupid and wrong?" Another ad hominem and a straw man. His final link is to an article that is not only irrelevant, but older than the article I linked to which dealt with important new information. Over the years, I have collected many screenshots (several of which have appeared in my posts and articles), but this article is long enough as it is. Also, there are many other logical fallacies used against us such as appealing to consensus and popularity, neither of which are guarantees of truth. Do not be buffaloed by manipulative tactics of anti-creationists who are attempting to protect their fundamentally flawed presuppositions. Keep them on topic, and don't be flustered. Dare to be different and stand up for the truth. I would like to recommend an article that I believe will be very helpful, "Games evolutionists play: The Name Game".